On 4 August 2017 Natalie Walter, former CCLSWA Legal Administrative Assistant, was admitted to the legal profession by the Supreme Court of Western Australia. Natalie’s admission was moved by former CCLSWA volunteer paralegal Megan Faller. 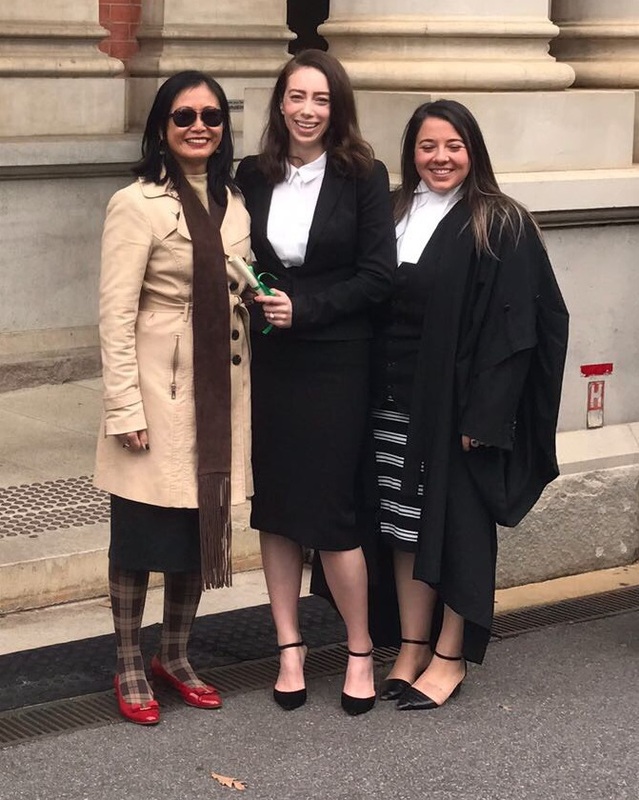 Photo (L-R): Former CCLSWA Principal Solicitor Faith Cheok, Natalie Walter and Megan Faller. 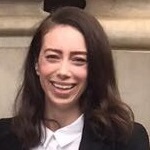 Natalie worked at CCLSWA between March and June 2016. She left CCLSWA to work for a state member of parliament. Natalie kindly returned to CCLSWA in May 2017 to temporarily cover our Centre Support Officer’s leave. Natalie is currently at the Mental Health Law Centre (WA). CCLSWA staff and volunteers send their congratulations to Natalie and wish her all the best as she begins her legal career. This entry was posted in Achievements, Latest News, news and tagged News.